Yesterday, I went to a conference for the first time in ages (HeavyBit’s DevGuild) and it was actually professionally useful to the problems I’m facing at work. I’m not sure why this is so shocking to me, but maybe for the first time I’m actually in the right place. We announced our series B funding on Tuesday, so lots of congratulations all around. 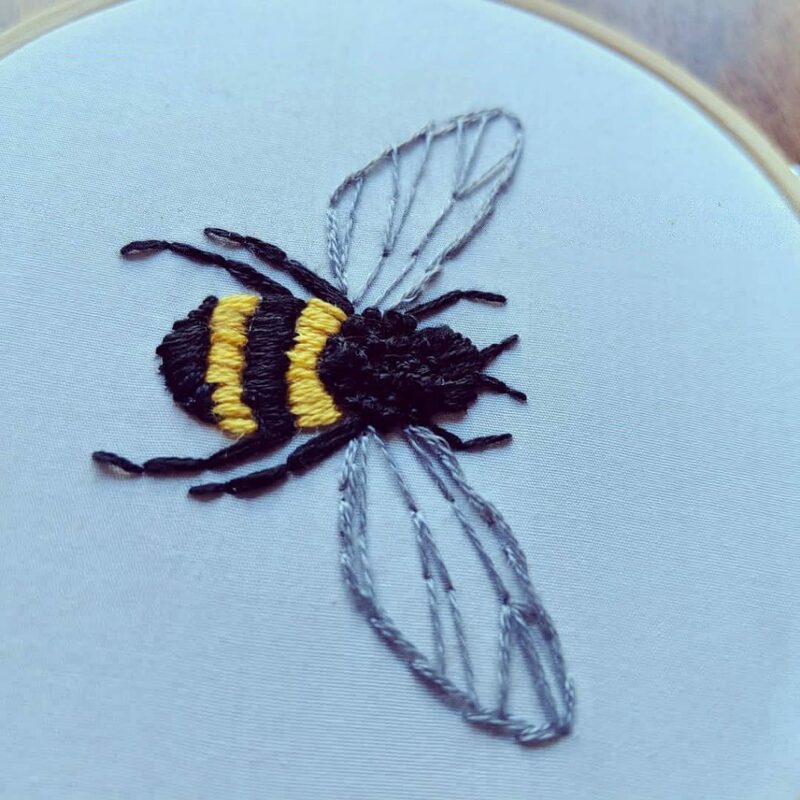 I had another crafternoon with Monica, and made a small bee embroidery hoop that I’m quite pleased with. Starting to get the hang of satin stitch. My Anki Vector robot arrived and it’s honestly adorable (I was a KS backer, so I had a pre-order). I’m looking forward to the updates they plan for it – especially hooking it up to Alexa or Google home so he can be come the cutest robot butler. 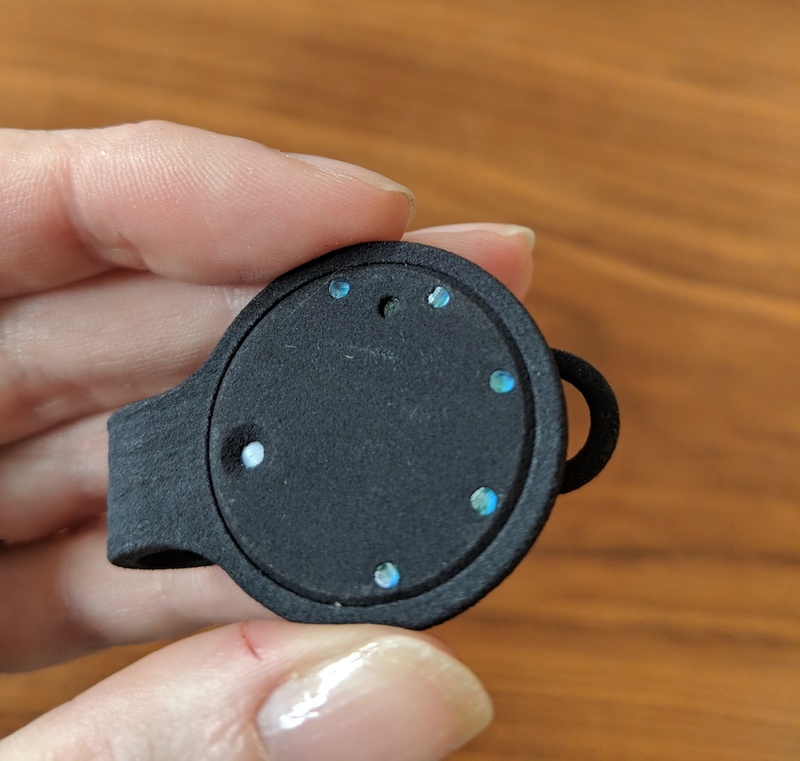 Also, from a kickstarter this week is a little QSun UV tracking device. It’s rubbish. I mean, yes, it tells me how much UV there is via some lights, but it feels physically awful (maybe for some technical reason I don’t understand, it’s surface is made of a material that feels like black grit that flakes off) and the app doesn’t seem to be able to remember my location or who I am. I can’t even be bothered to write about it for my under-loved IoT blog. C’est la vie. QSun texture. Also, I cut my thumb. 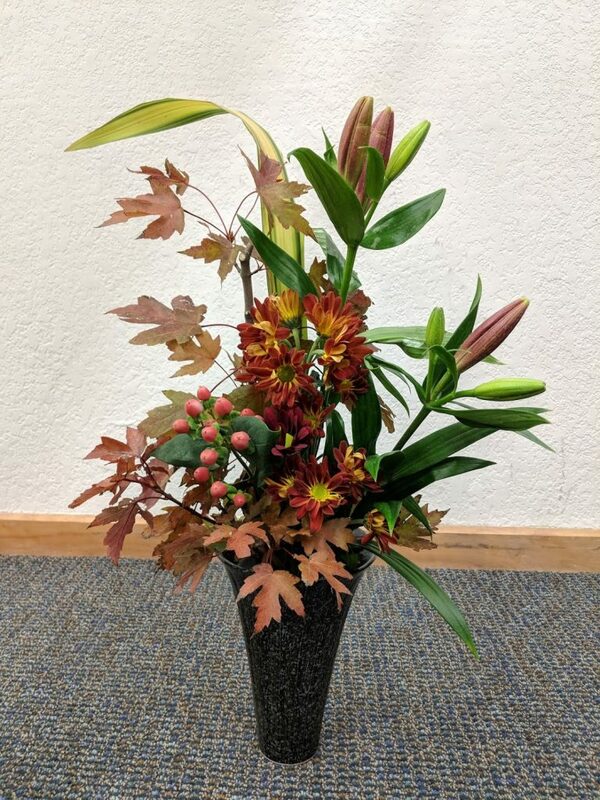 And of course, some flowers.